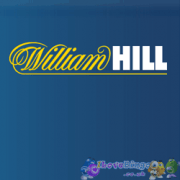 William Hill is one of the world's leading getting and gaming companies and trusted brand in the indurty. 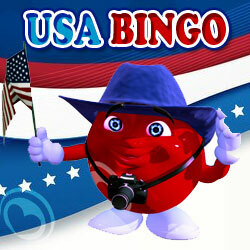 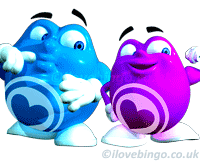 The company is the UK's number one bookmaker with more than 2,370 shops accross Great Brtitain. 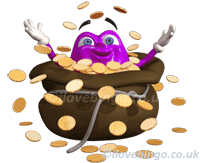 Will Hill also offer online betting and gaming across Europe (where ever gambling activities are permitted), mobile services anwhere anytime and customised telephone services. Originally established by Mr William Hill in 1934, the company now employs alsmost 17,000 people based in eight countries from the Phillippines in the east to Nevada in the west. 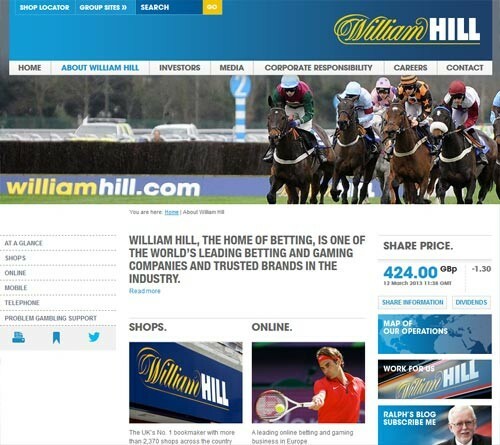 William Hill listed on the London Stock Exchange on 20 June 2002. 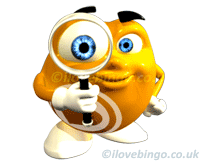 You may find the latest share price information by clicking here.